More mosquitoes have tested positive for West Nile Virus, this time in Stamford. The Stamford Department of Health and Social Services says mosquitoes trapped Aug. 14 are carrying the virus. Mosquitoes with West Nile have also been identified this year in Hartford, Bridgeport, Danbury, New Britain, East Haven and Stratford. 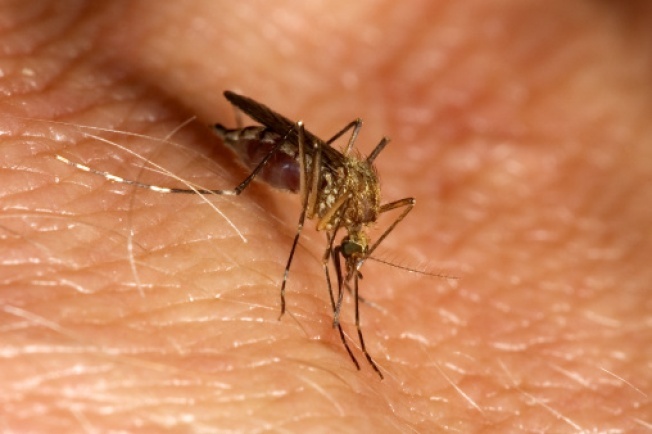 No human cases of West Nile have been reported this summer. Symptoms of the disease include vomiting, fever, headaches, body aches and a rash. Severe cases may include neck stiffness, loss of consciousness, confusion, tremors, weakness and paralysis, according to the Health Department. More information is available through the Centers for Disease Control and Prevention.